It's the Holy Grail of all credit scores: 850. On the widely used FICO credit score scale, approximately one in every 200 people achieves perfection, at least as of a 2010 estimate by the Fair Isaac Corporation, the company behind the aforementioned FICO score. The perks of having a perfect or even excellent credit score (think 750 or higher) are undeniable. It puts the ball completely in the corner of the consumer rather than the lender. You'll often have lenders fighting for your business, and in nearly all instances, you'll be offered the best interest rate by lenders, meaning you'll have the lowest possible long-term mortgage and loan costs of any consumer. So, what does it take to achieve this Holy Grail of credit scores? As one of the lucky 1-in-200 with a perfect credit score, I'd opine not all that much. Yes, it takes some dedication, but there's no secret club or shortcuts to achieving credit score perfection. Here are 10 credit tips I'll share with you that should help in your pursuit of an 850 credit score. Yet, even if you have an occasional late payment, it's often worthwhile to request that your lender forgive a late payment (assuming you've made your payment and are now current on your account). Most people aren't perfect and we miss payments from time to time. Many years back, I was a day late with a credit card payment, but I had at least five years of consecutive on-time payments with the lender in question. I asked that the late fee and adverse credit ding be forgiven and the lender obliged. For lenders, it's often cheaper to bend a bit with customers they'd like to hang onto than spend a lot trying to acquire new ones. One of the best ways to reduce the possibility of a late payment and eliminate the "I forgot" excuse that proliferates throughout the industry is to set up as many automatic payments as possible for your credit accounts. Having your bills automatically deducted from your bank account on a specific date or charged to a credit card (assuming you pay it off monthly) ensures that you're never late on your bills. I've also found that paying bills through your bank online can be a particularly smart way to reduce your chances of being late with your payments. Not only do you avoid running the risk of your payment arriving and processing after the due date if you mail your bills in, but online banking is exceptionally quick and it makes recordkeeping very easy. 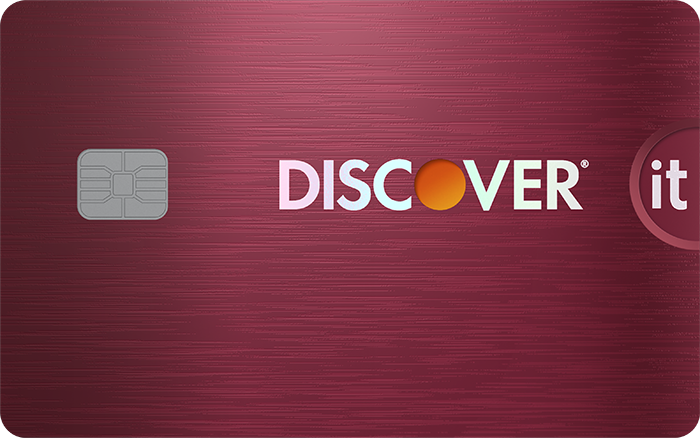 If you can, pay your credit cards off each and every month. One of the greatest misconceptions is that you need to carry a balance on your credit cards to improve your credit score, which just isn't true. As long as you're paying your bill on time each month, even if that bill is paid off in its entirety every month, then you're going to see a long-term positive benefit in your credit score. I've been paying my credit cards off in full for the past 12 years, which has helped reduce the overall cost of the goods and services I've bought since there's no interest to be paid. It also helps keep your aggregate credit utilization down, which comprises about 30% of your FICO credit score. Another somewhat common misconception is that you need to stay on top of your credit score like a hawk. Your credit history is akin to a roadmap that lenders use to decide whether to loan you money, and if so, what interest rates you'll qualify for. It takes a lot of data points to paint an accurate picture for lenders. This means that your credit score can take a long time to adjust upward, especially given that your length of credit history contributes to about 15% of your FICO credit score. It took me 17 years to achieve an 850 credit score. While it's certainly possible you could do so in fewer years, watching your credit score each month is probably going to drive you mad. Limit your credit score checks to between two and four times annually. This will give you a bigger-picture look at your progress. It's sometimes puzzling to me why consumers resist when lenders offer a credit limit increase, or why they fear asking for a higher credit limit. If you're a compulsive spender, this fear would be justified. 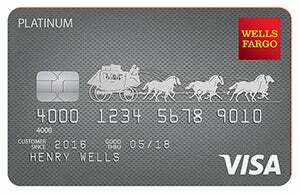 In all other cases, I'd suggest cardholders embrace the idea of higher credit limits. The idea here is simple: The higher your credit limits, the less likely you are to use more than 30% of your aggregate credit, which is the line-in-the-sand point where your credit score could be dinged. Yes, increasing your credit limit will likely involve your lender taking a hard look at your credit report, and it may result in a temporary loss of a few points on your credit score. But over the long term it could help lower your credit utilization rate, which will have a considerably more positive impact on your credit score as long as you remain responsible with your spending. Though this idea might sound insane, asking your lender for a lower interest rate tends to work more often than not. The thing is most cardholders don't make this request because they are either afraid to do so or believe they'll be told "no." As noted above, lenders spend far more money to bring in new customers than they do by caving in to a few concessions from those with excellent credit score. If you ask for an interest rate reduction, you just might get it, which means lower costs for you and possibly the ability to pay down your debt faster if you're carrying a balance. Worst-case scenario, you're told "no" -- and there are far worse things on this planet than that. One of the bigger errors consumers make is closing good-standing credit accounts because they believe credit card companies will view the action as "responsible." In other words, consumers believe that by having fewer accounts, they'll be demonstrating to lenders that they can responsibly manage their credit. Unfortunately, that's not how things work. The length of time your credit accounts are open comprises about 15% of your credit score. If your accounts are in good standing, leaving them open for an extended period of time will help your credit score. I'd suggest making an attempt to use your rarely used, good-standing accounts once or twice a year to ensure they stay open and aren't closed by your lender. 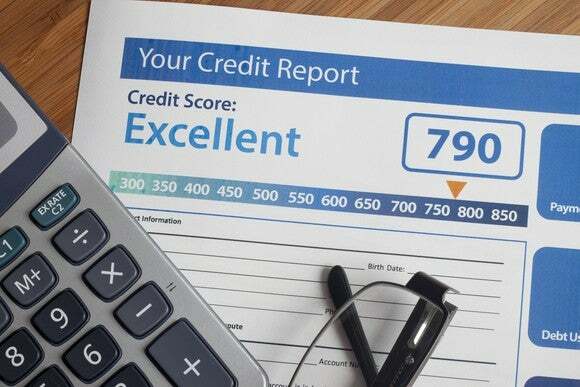 An important factor in your march toward an 850 FICO credit score is to ensure that you only open new credit accounts when it makes the financial sense to do so. 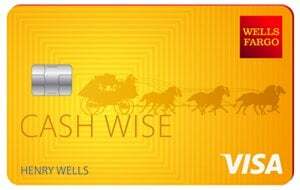 In a given year, I'm offered somewhere in the neighborhood of 50 to 60 credit cards, and I haven't opened a new account in at least four years. Opening a credit account makes sense when it's an exceptionally large purchase, such as a house or car, or when it's a large purchase that would strain your checking or savings account. In other words, avoid opening multiple new credit accounts just to save 10% on that $29 shirt you want. If you happen to carry a balance on your credit cards, it's important for consumers to focus on paying off their revolving debts first. Last but certainly not least, make use of the fact that you can check your credit report once annually for free from each of the three credit bureaus. Far too many consumers fail to check their credit reports annually, and it's more likely than you probably realize that one or more of the three credit-reporting bureaus has an error on your report. 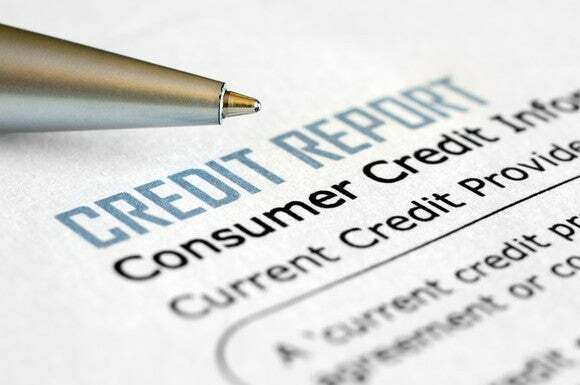 Head to AnnualCreditReport.com right now if you haven't done so yet this year and ensure that your credit report is accurate.